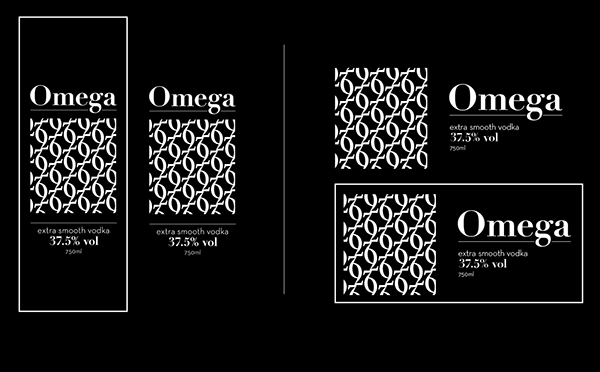 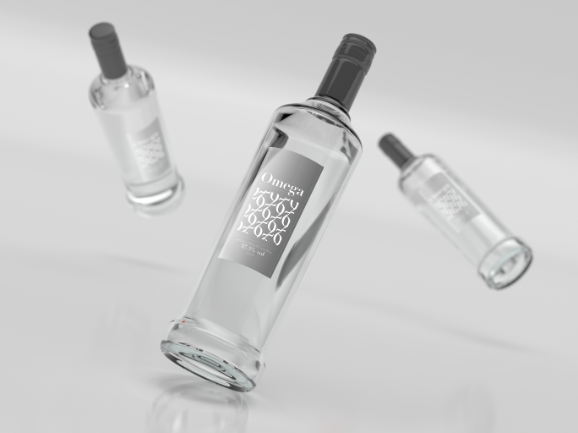 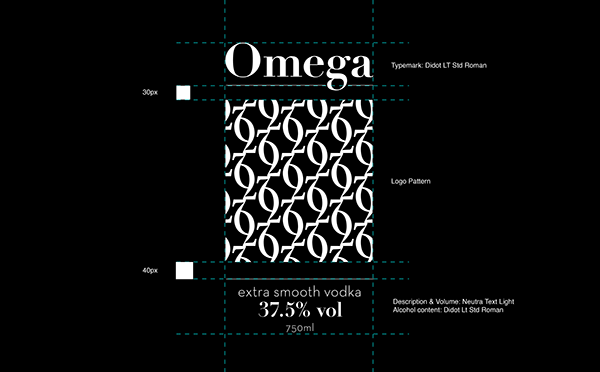 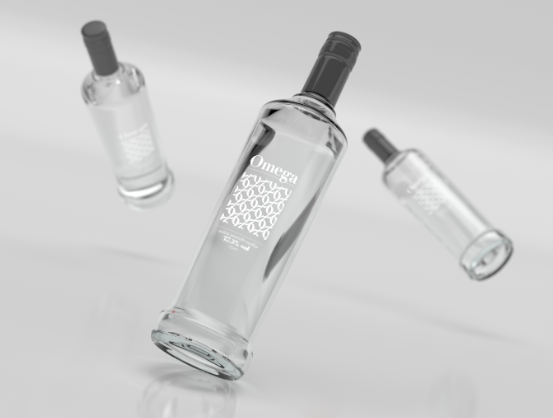 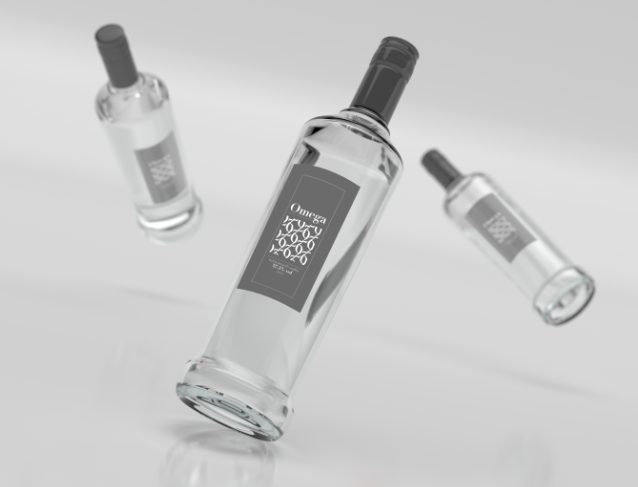 The brief was to design a label and package for the client's new product, Omega Vodka. 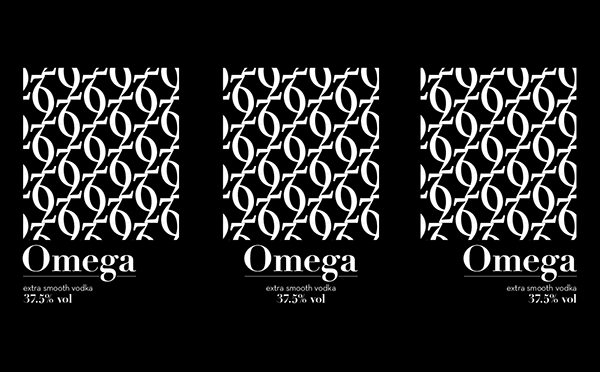 Omega Vodka is looking for a wider set of audience, not necessarily just high-end customers. 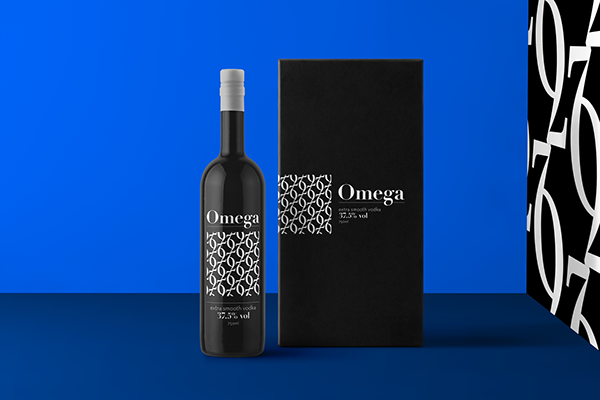 The design must reflect classiness, poise, and strong connection. 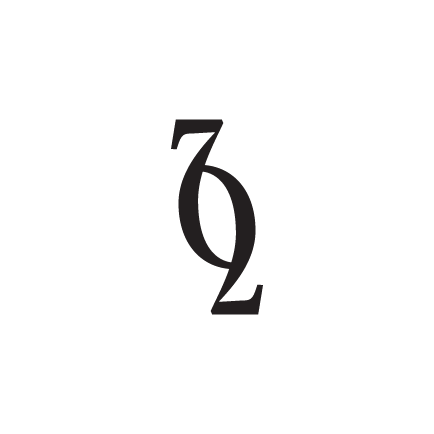 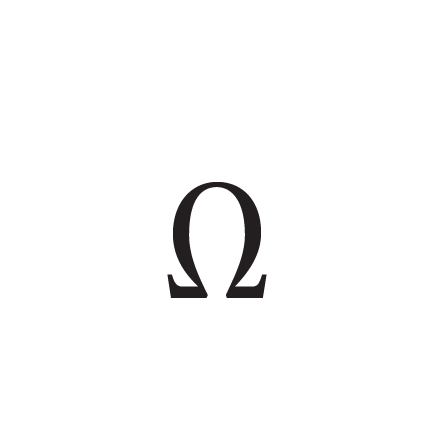 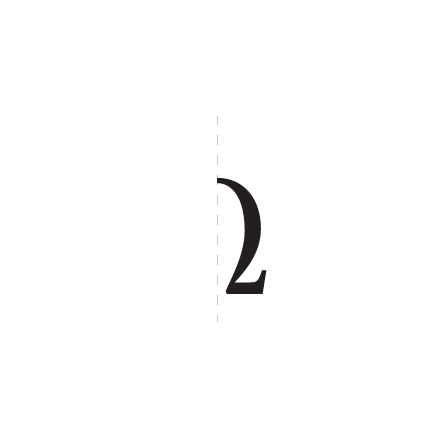 From there I set out to create the logo based on the Omega Greek symbol.